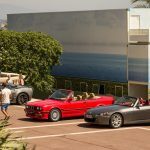 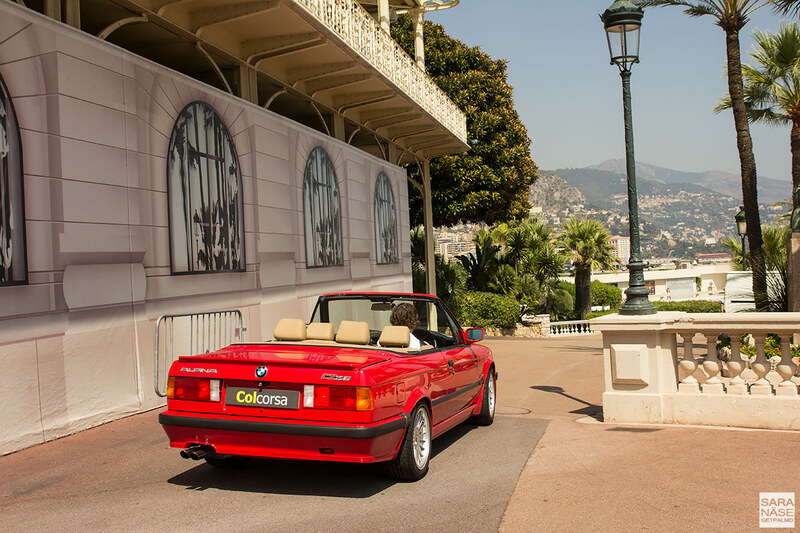 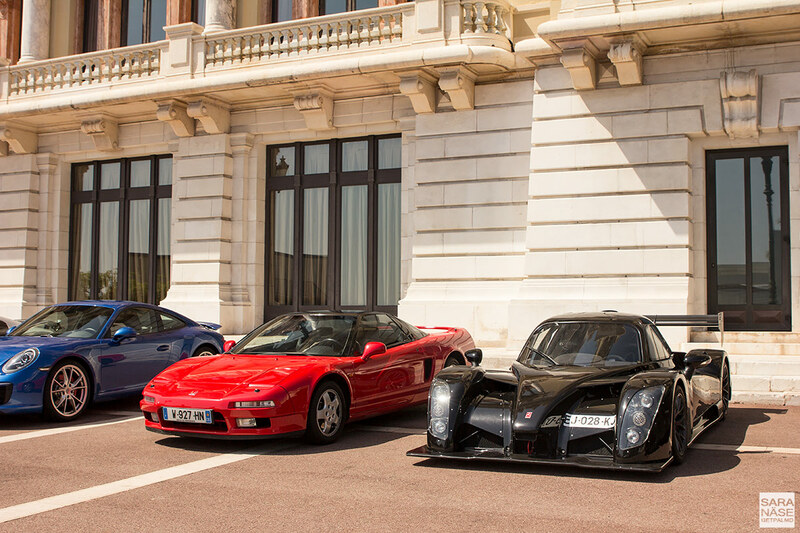 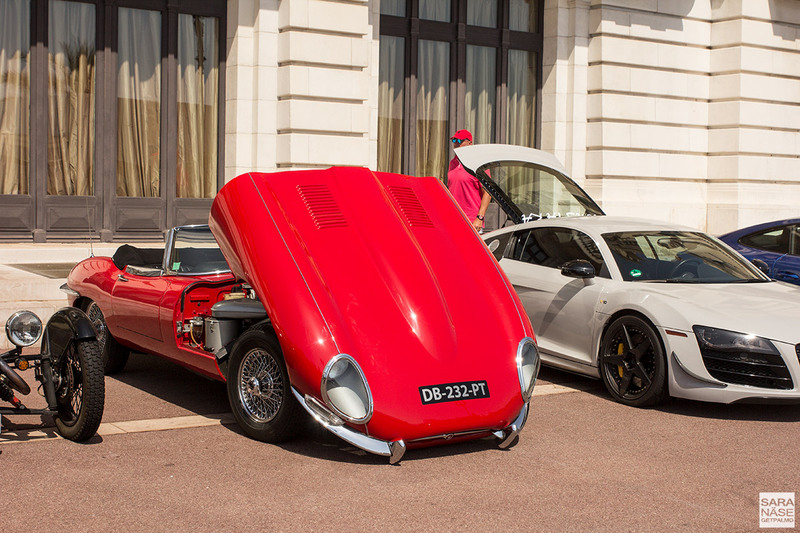 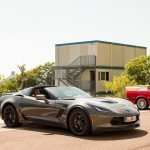 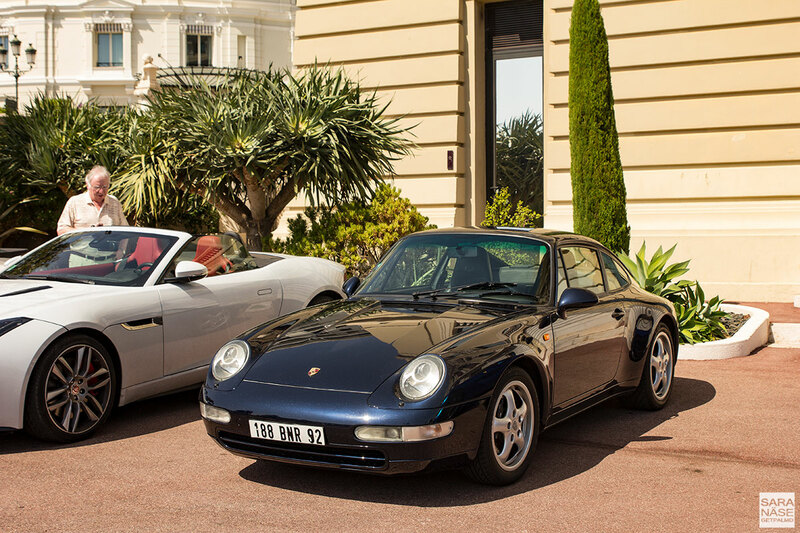 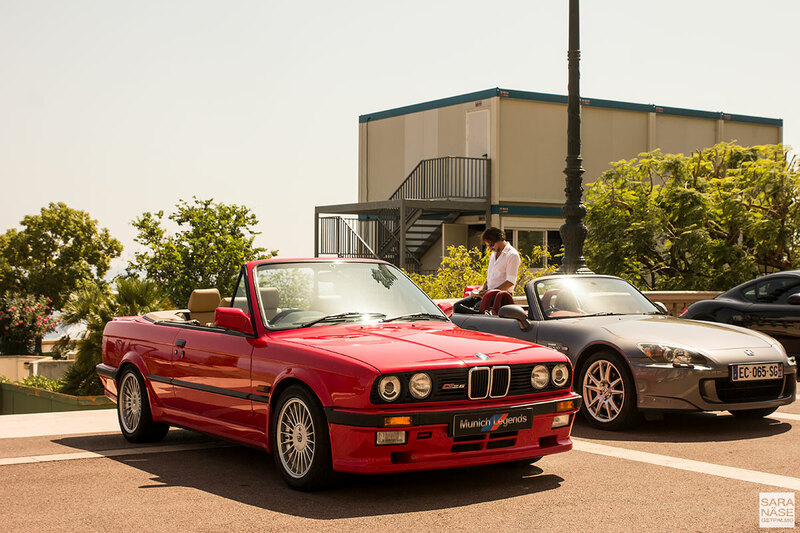 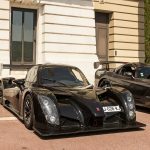 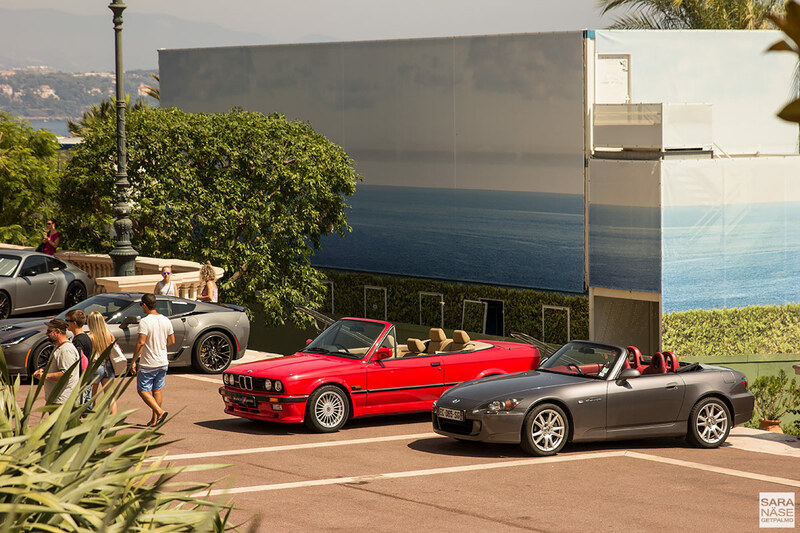 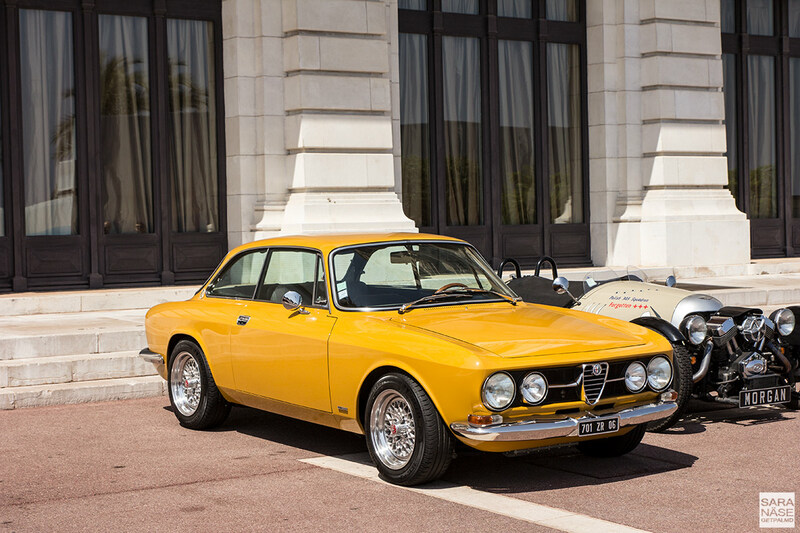 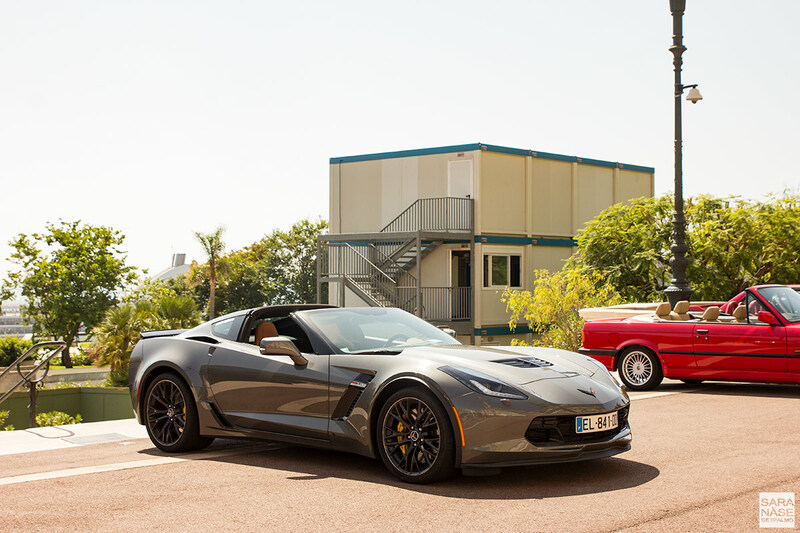 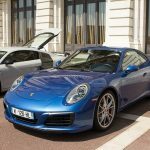 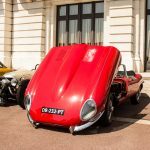 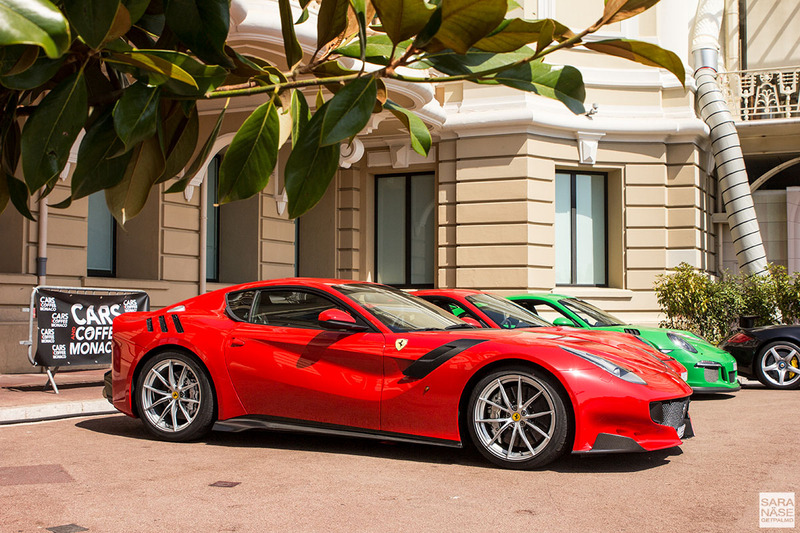 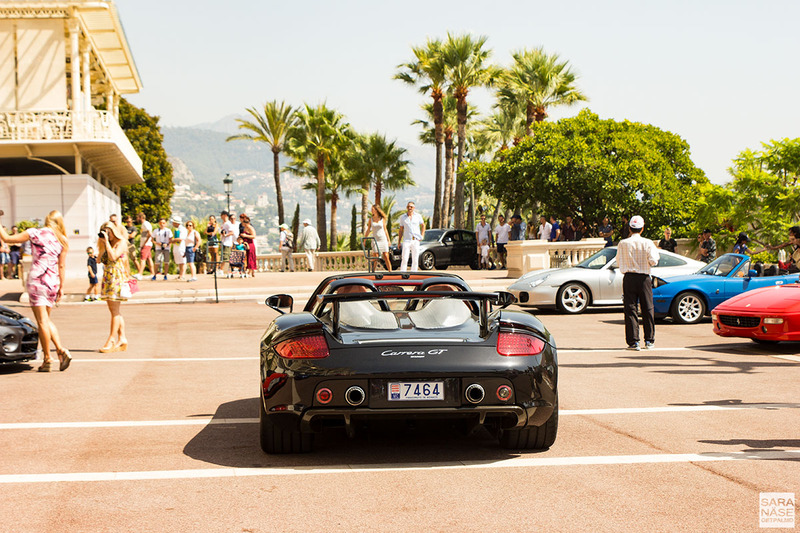 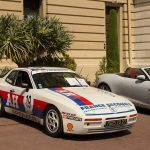 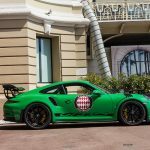 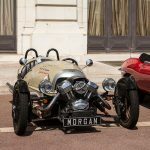 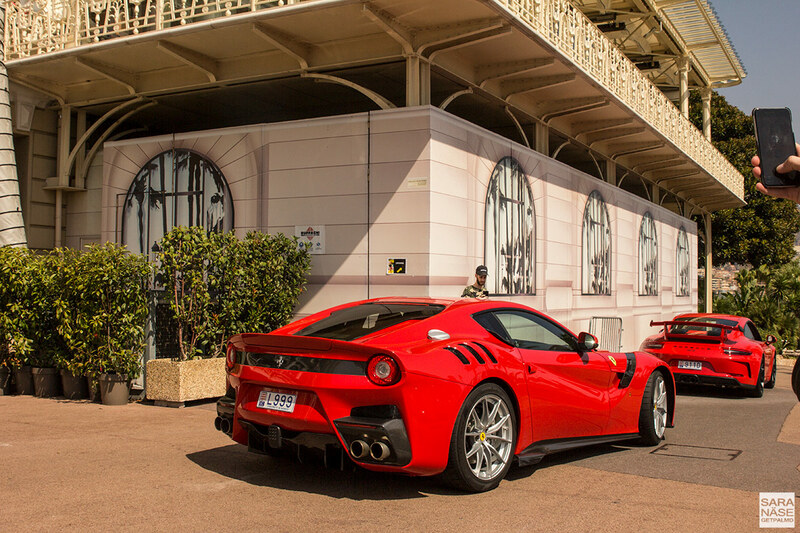 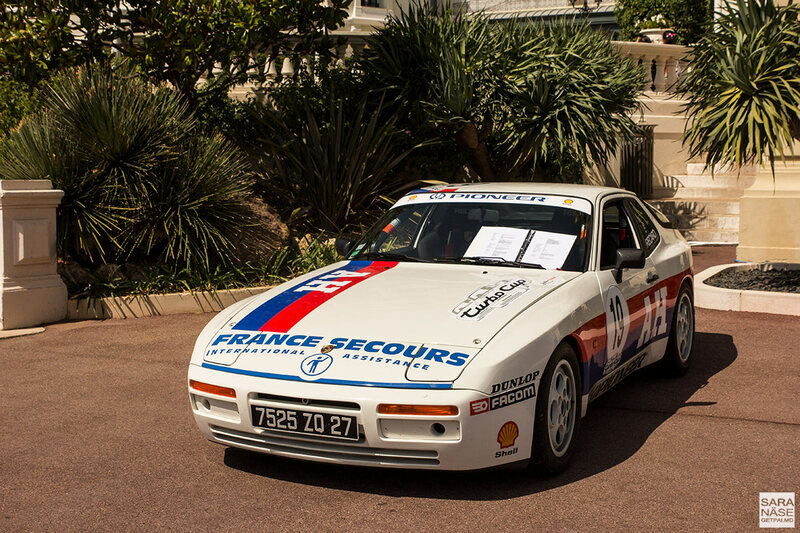 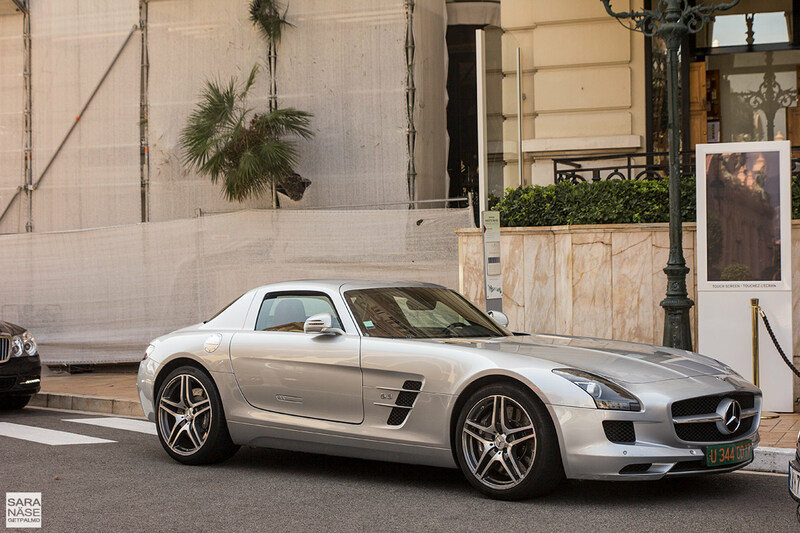 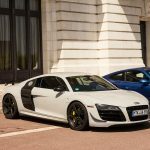 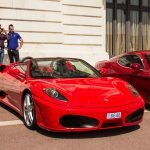 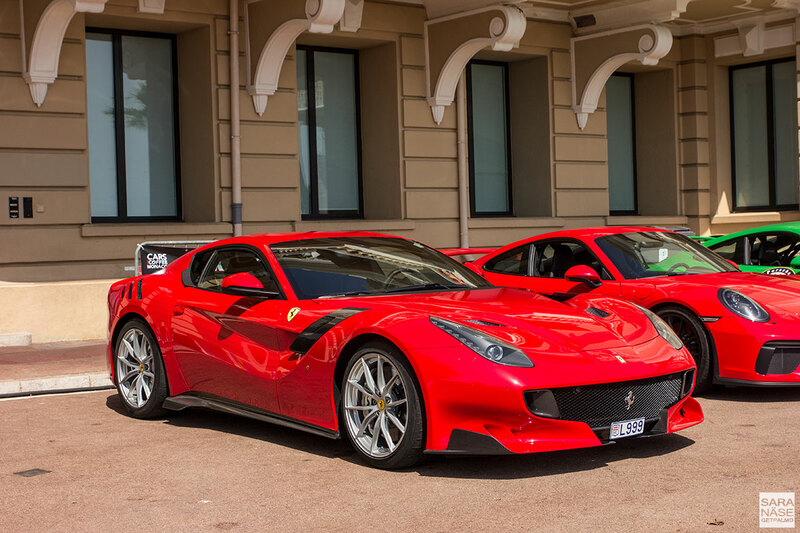 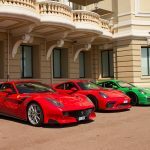 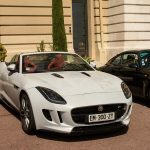 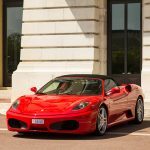 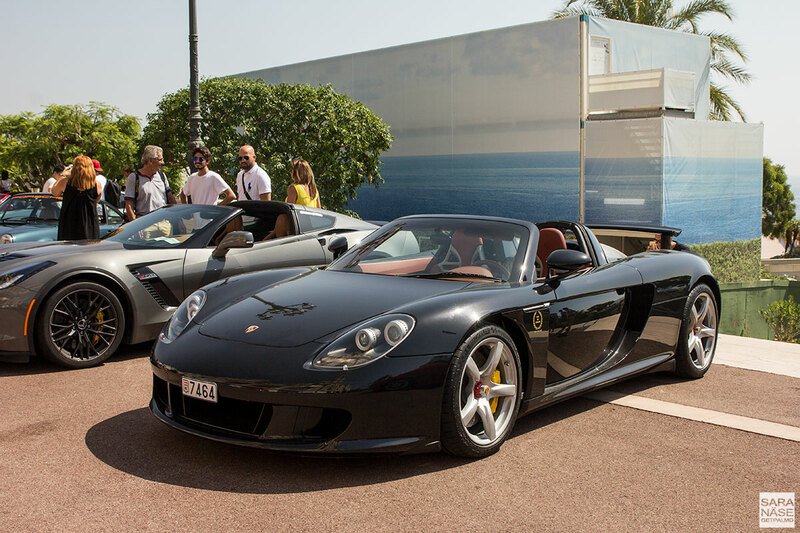 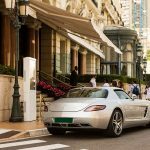 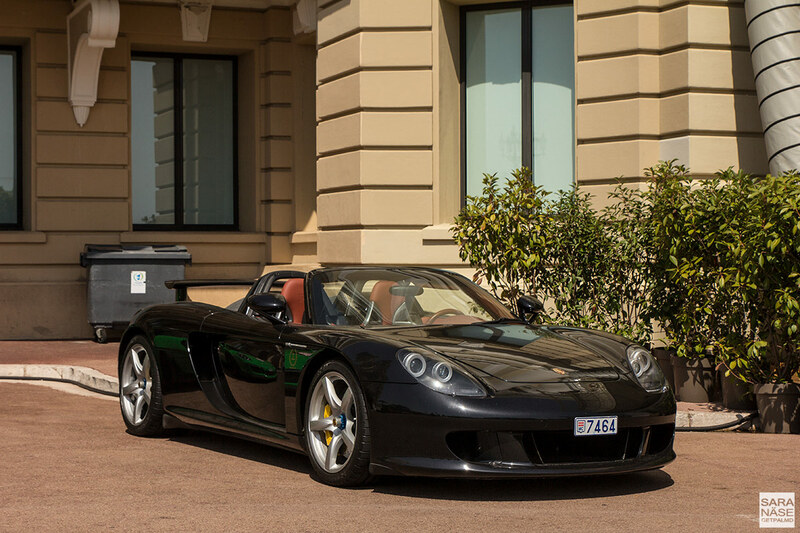 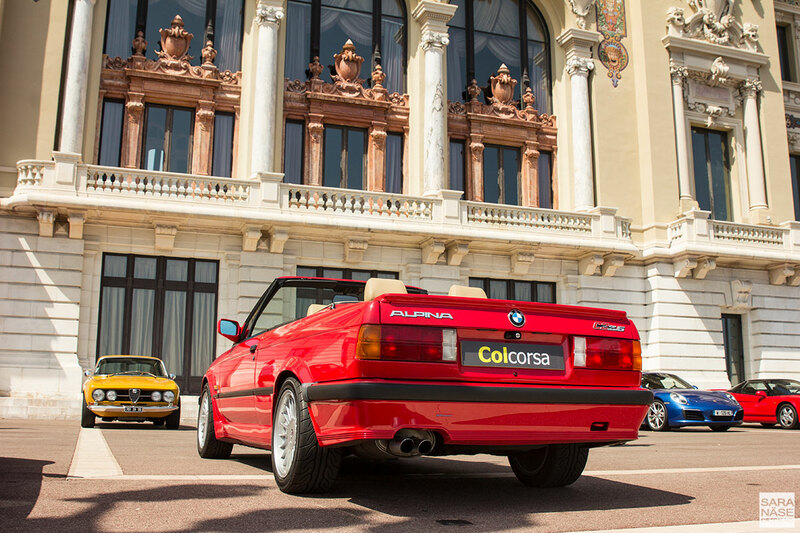 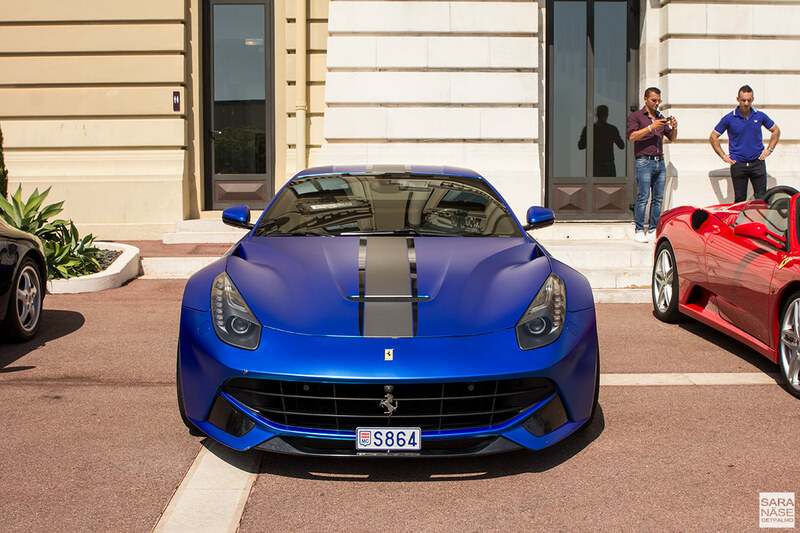 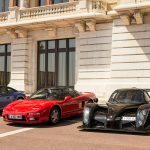 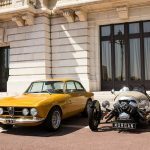 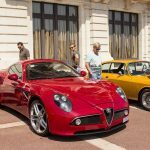 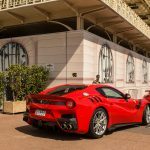 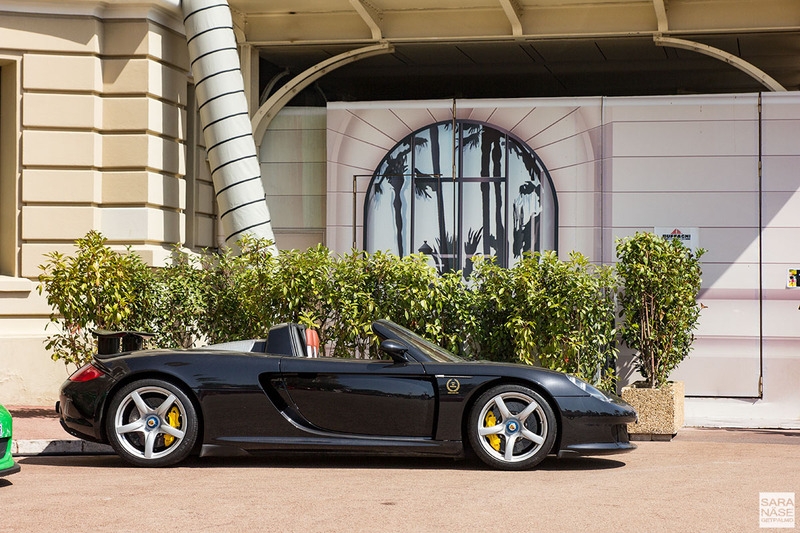 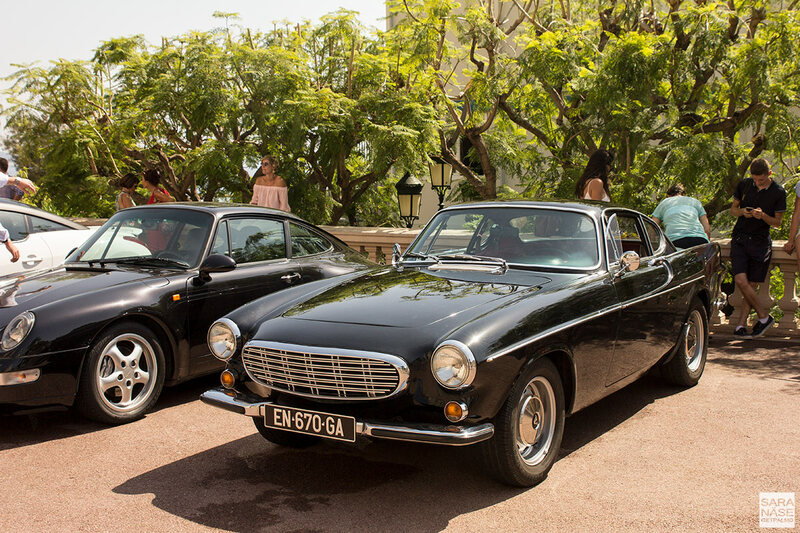 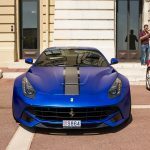 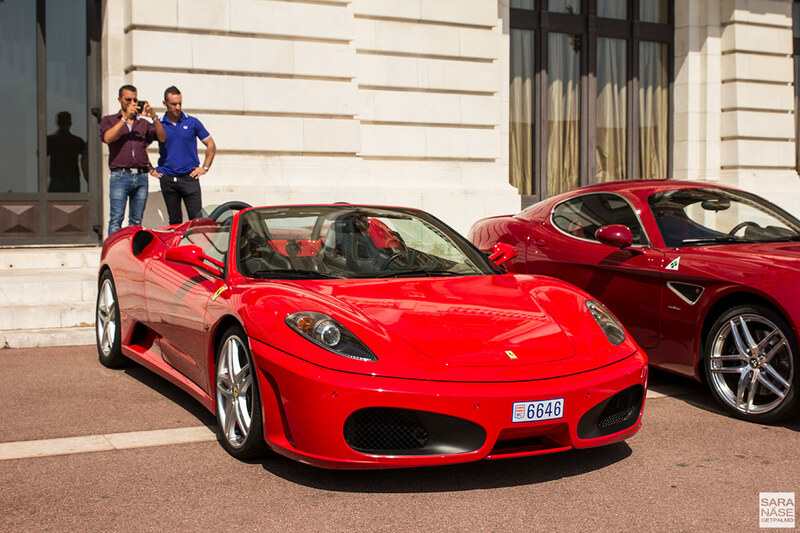 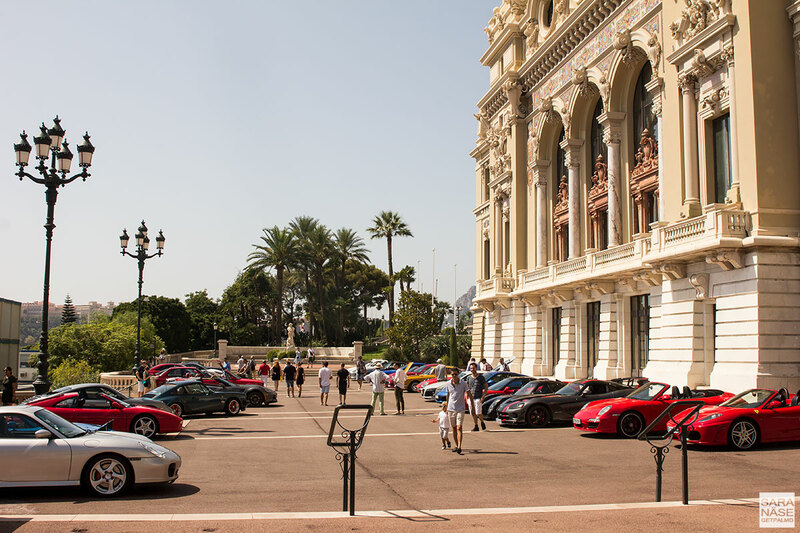 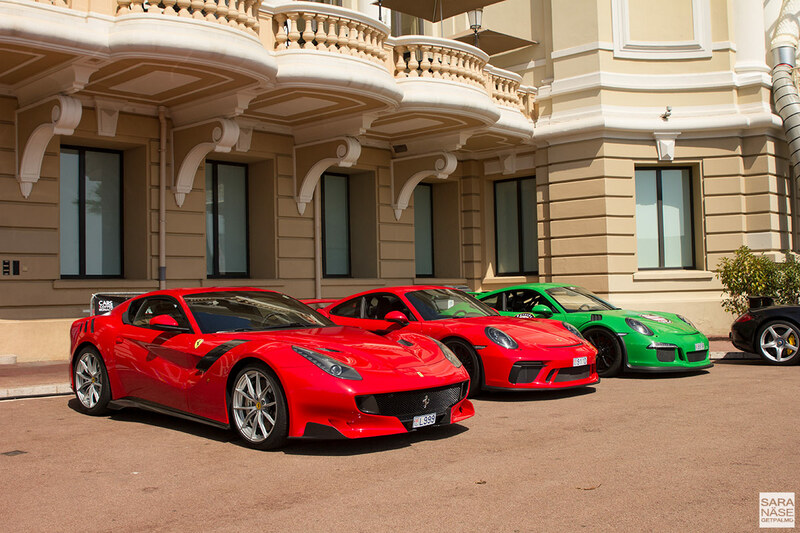 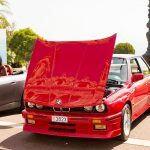 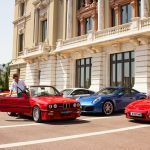 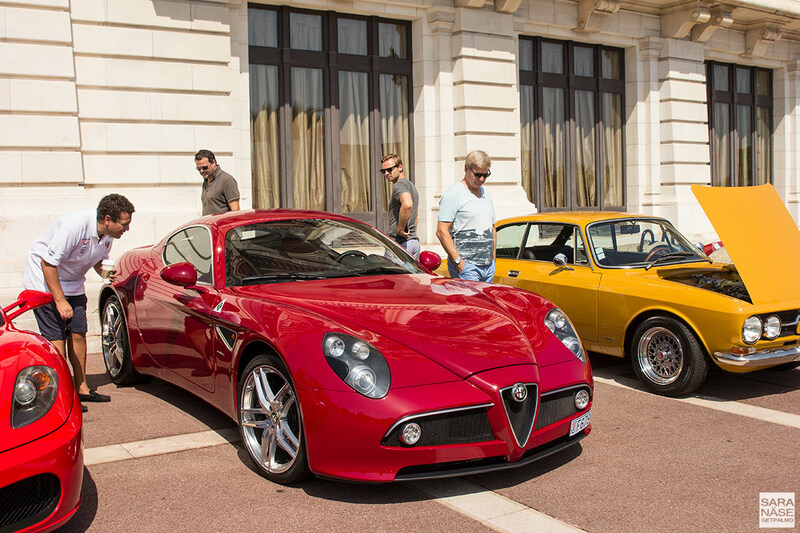 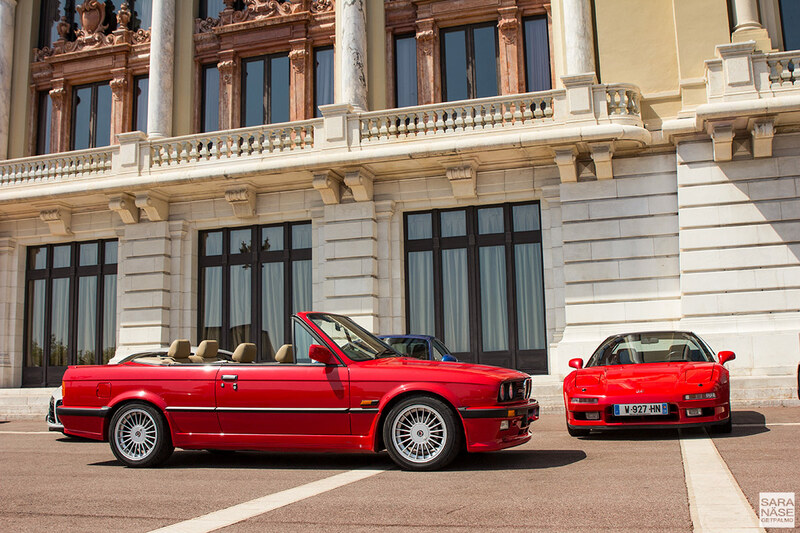 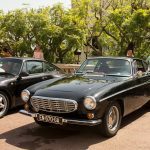 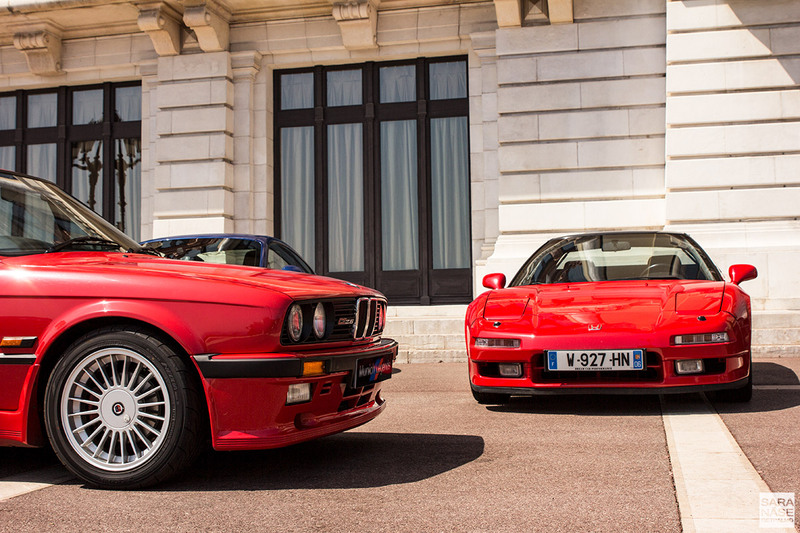 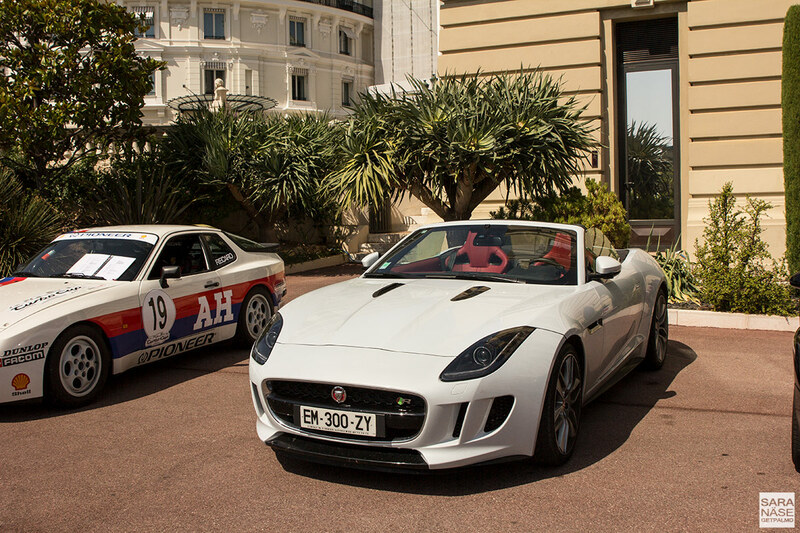 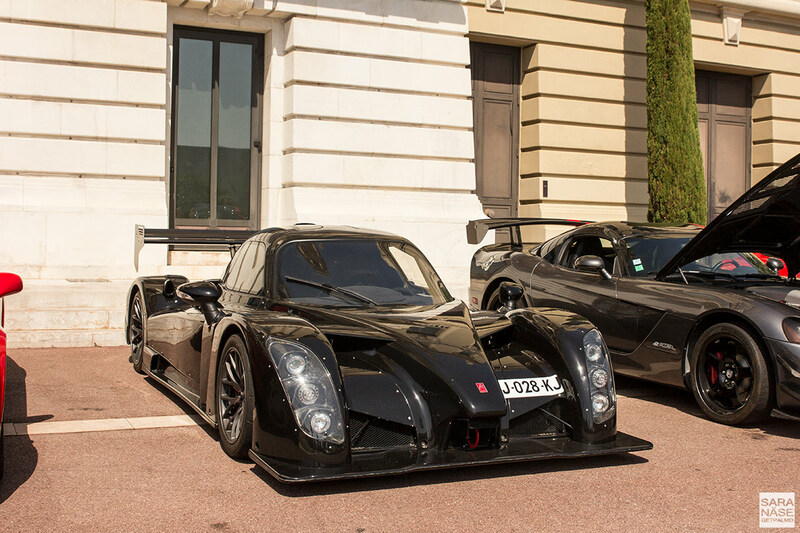 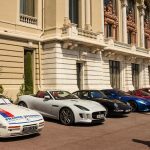 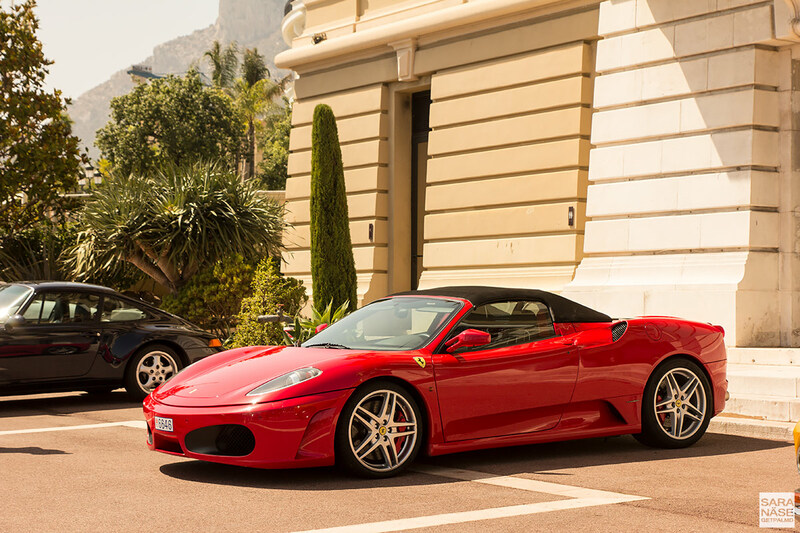 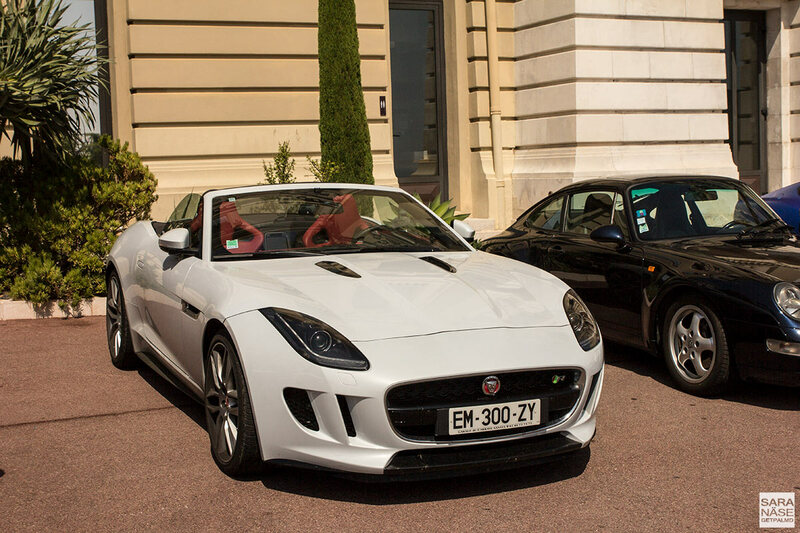 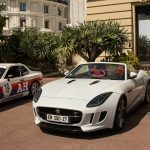 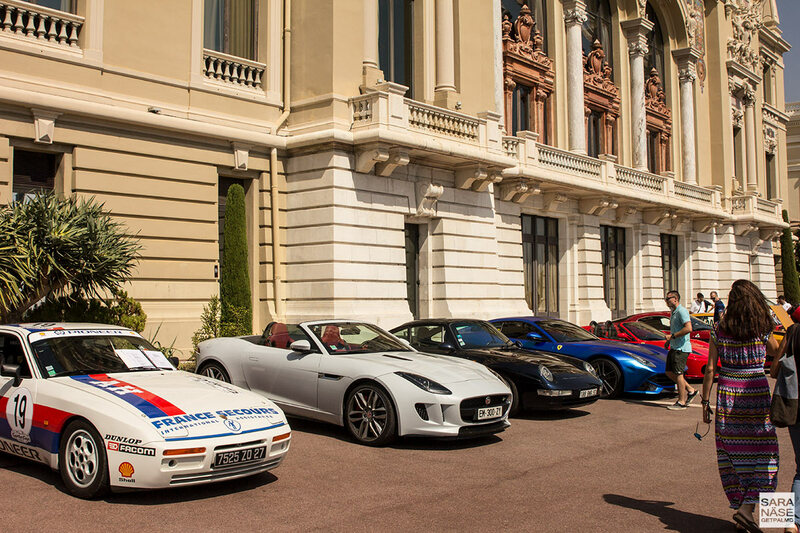 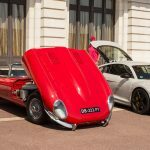 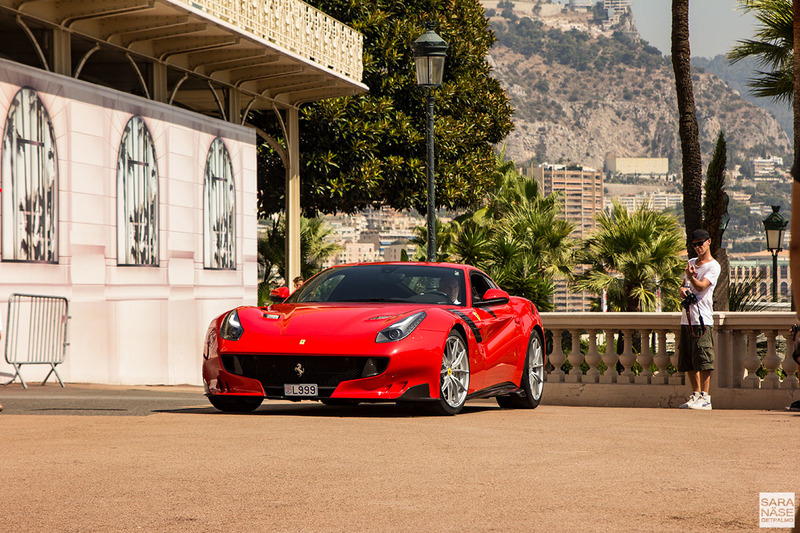 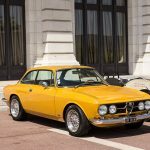 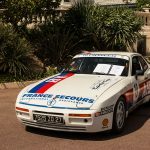 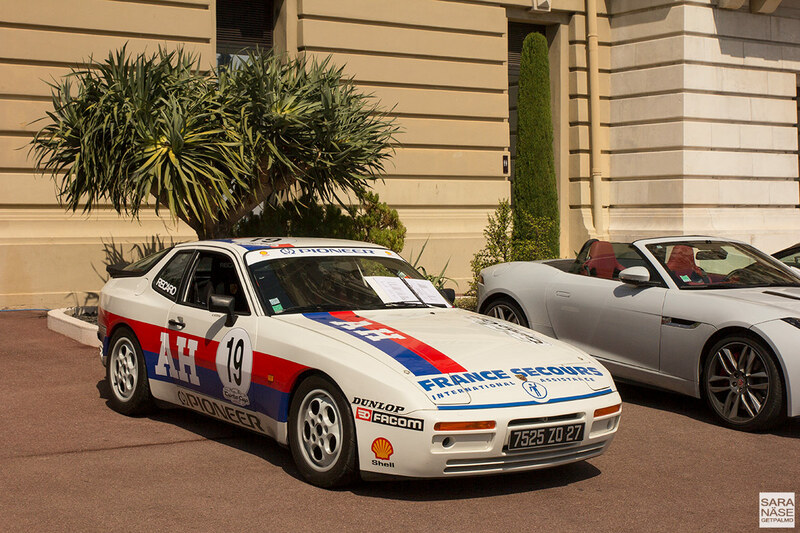 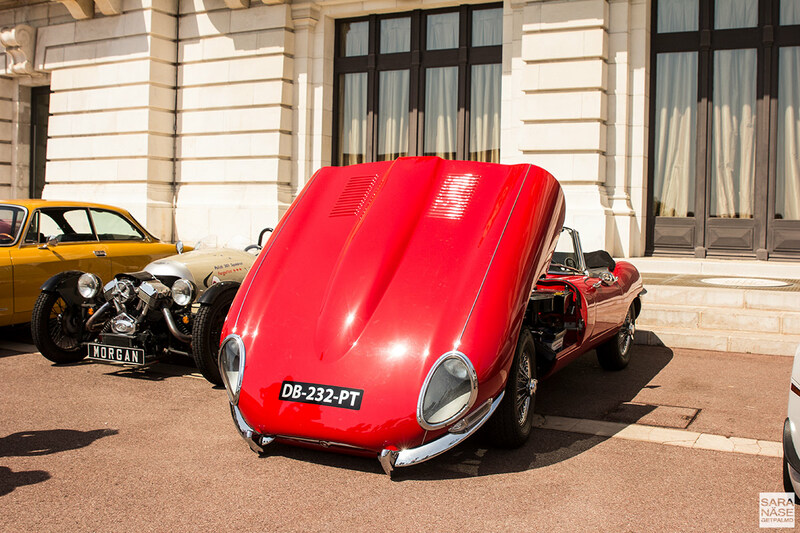 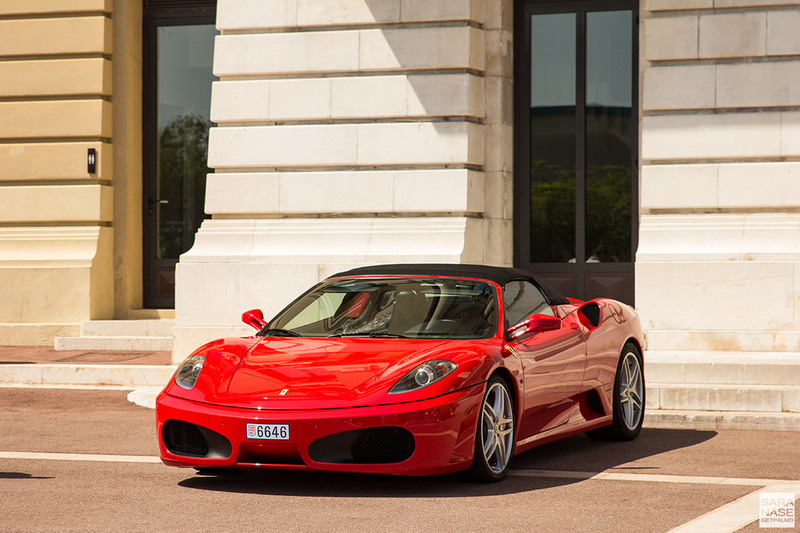 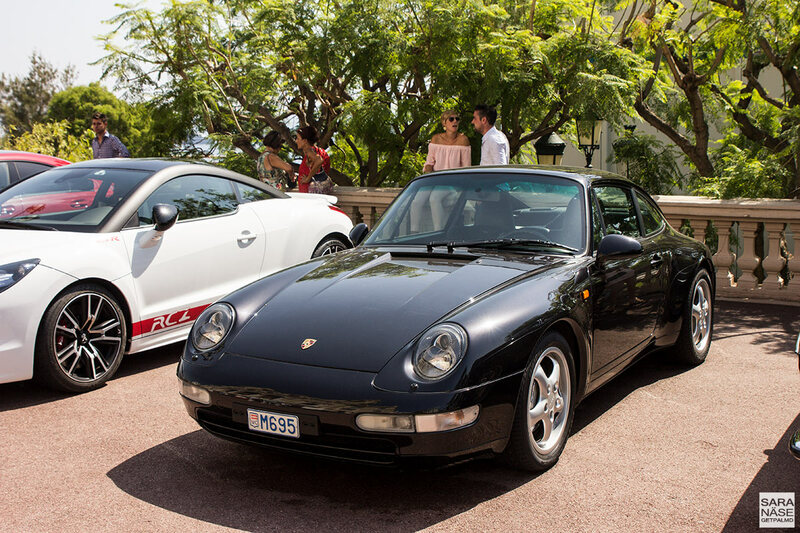 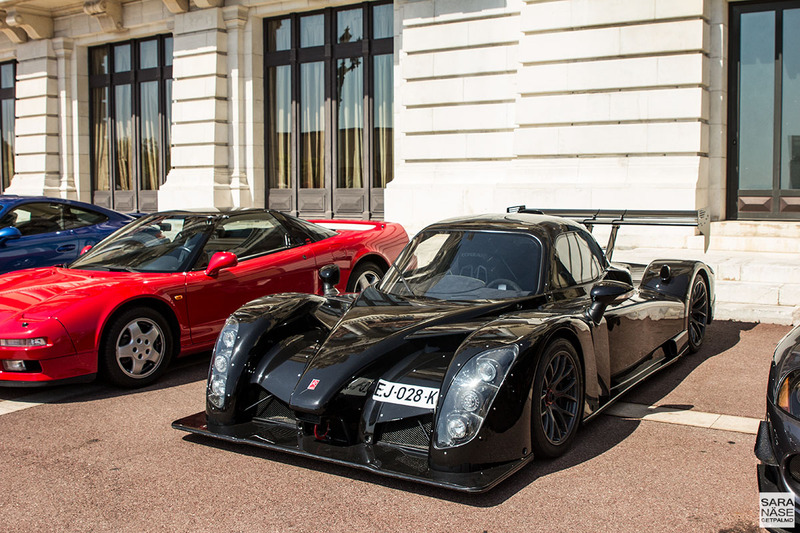 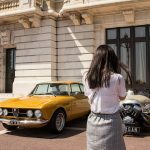 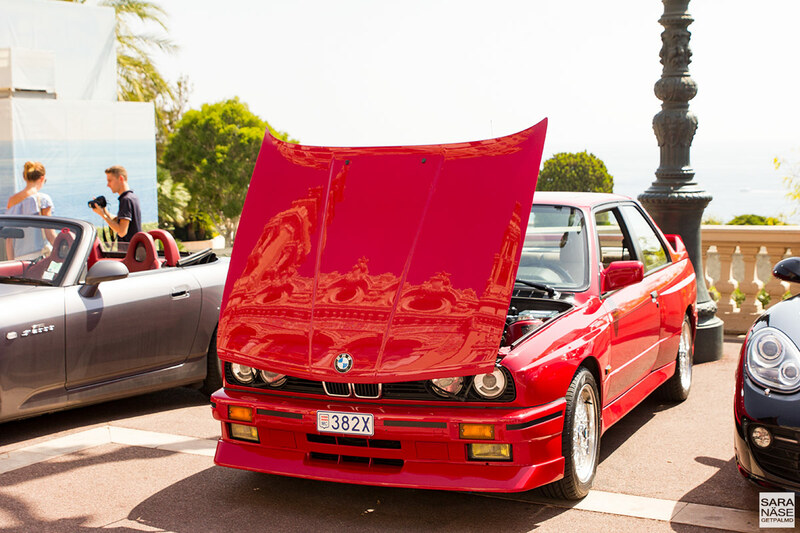 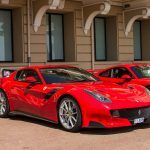 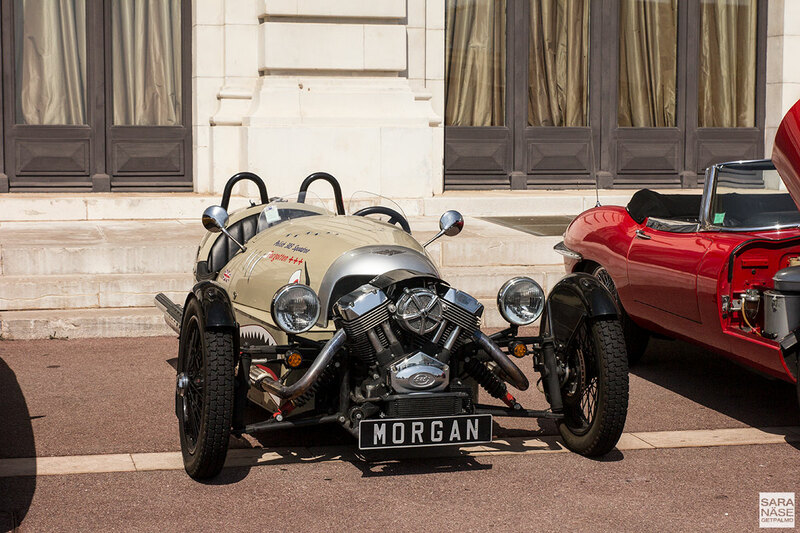 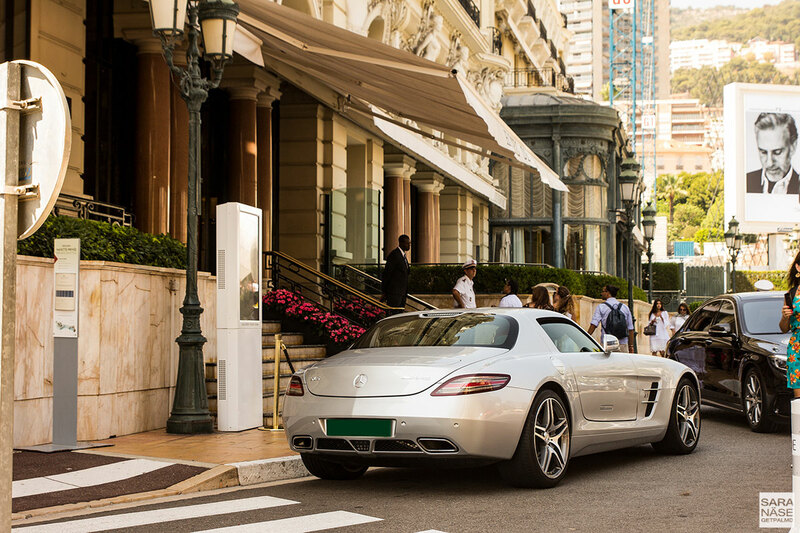 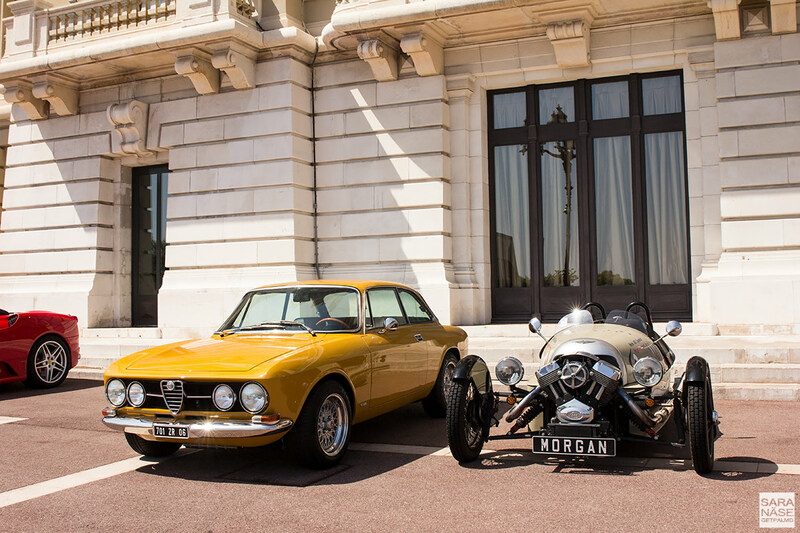 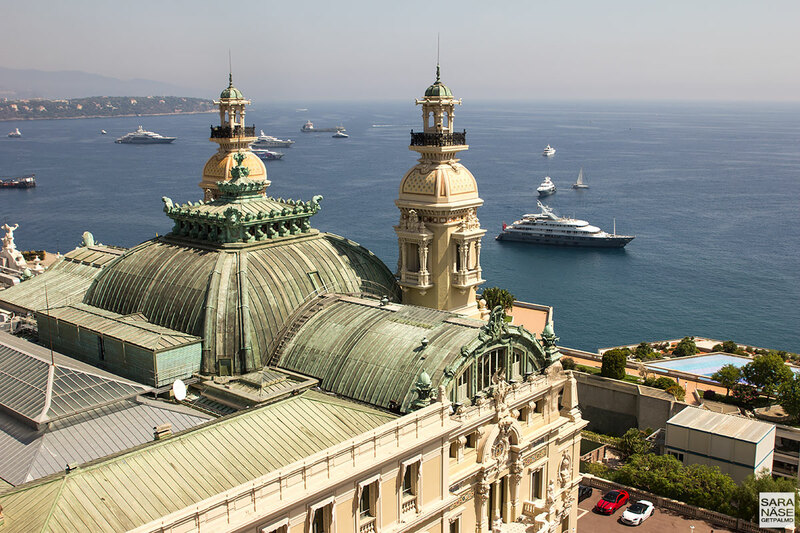 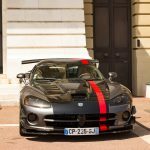 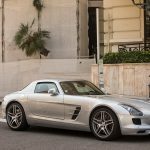 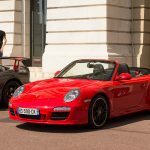 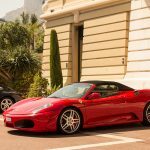 Once again the Cars & Coffee Monaco organizers Jean-Nicolas Rousselot and Romuald Clariond had succeeded in gathering together a group of very special cars to put on display outside Opéra de Monte Carlo. 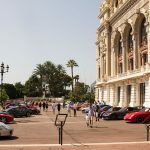 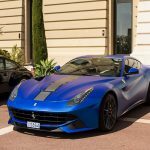 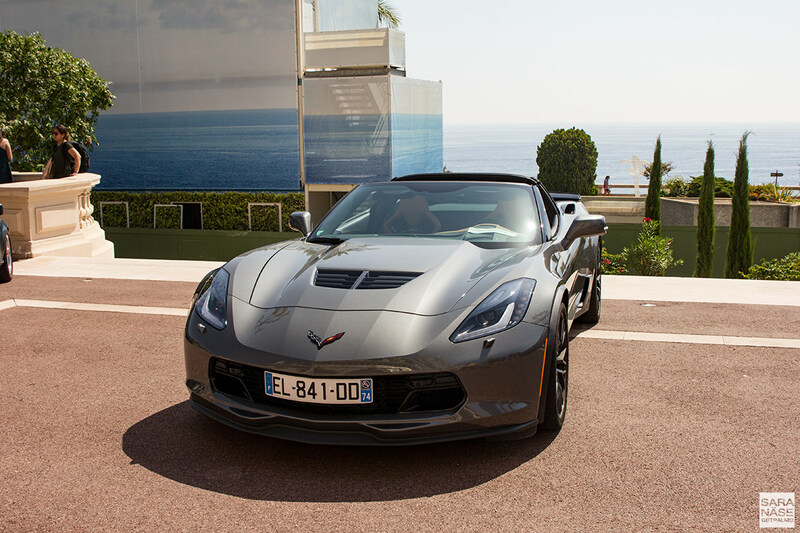 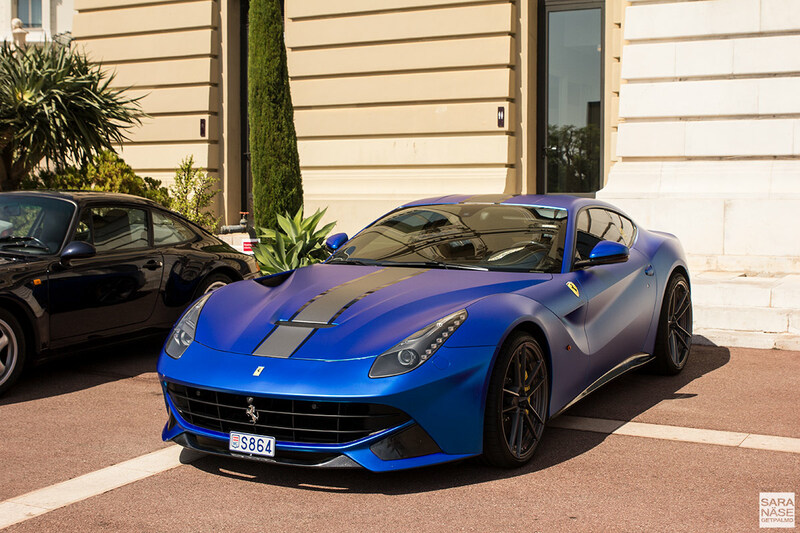 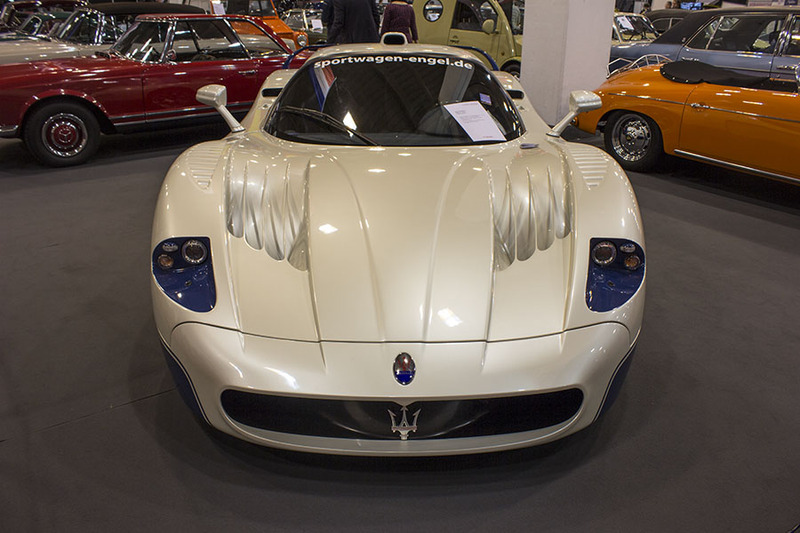 The last time I went to this Monaco car event was in January – see the previous events photo gallery here – and there were some really striking cars. 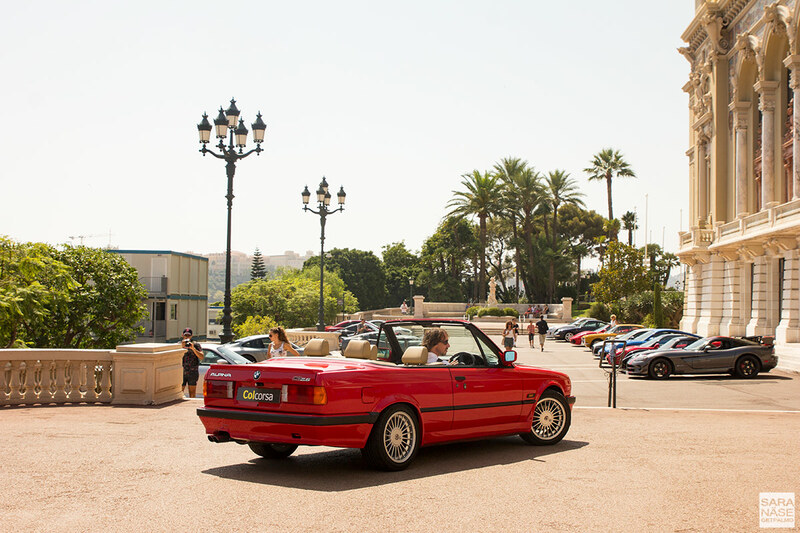 This event did not disappoint the enthusiasts either, although August is a month here when many of the locals choose to escape the masses of tourists who take over the coast. 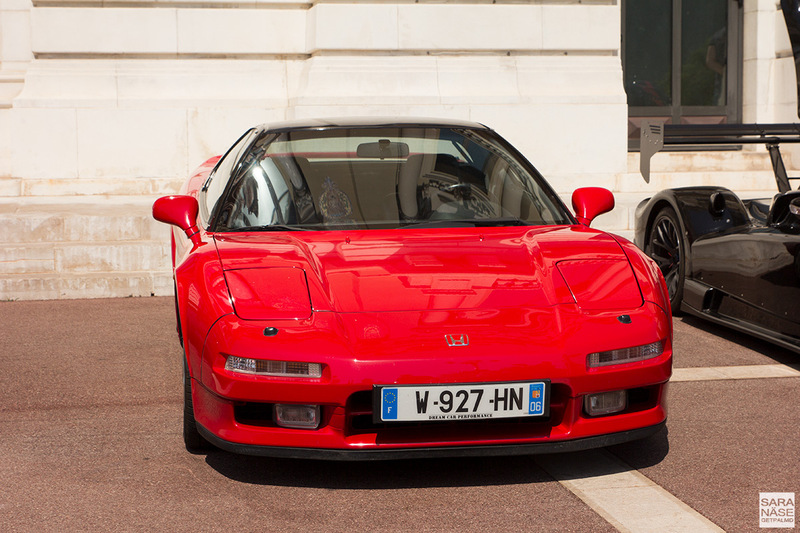 The highlight of the day was the first generation Honda NSX, with a striking Radical RXC Turbo next to it. 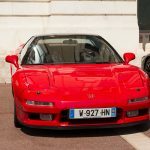 A Honda NSX is still a bucket list car to me, although I would most certainly prefer to own one in yellow and not red. 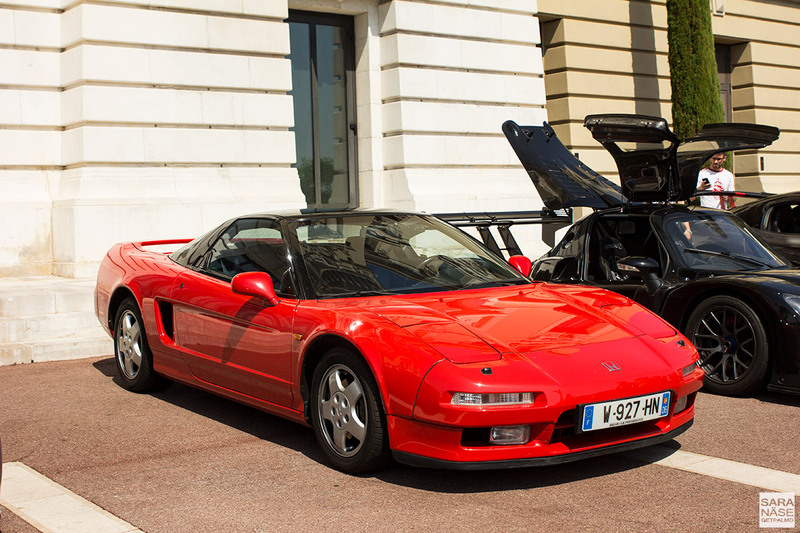 But to see live how good an NSX would look next to the C2 parked on the driveway… What a fabulous couple they will make, hopefully I one day can find a good car in factory yellow for sale! 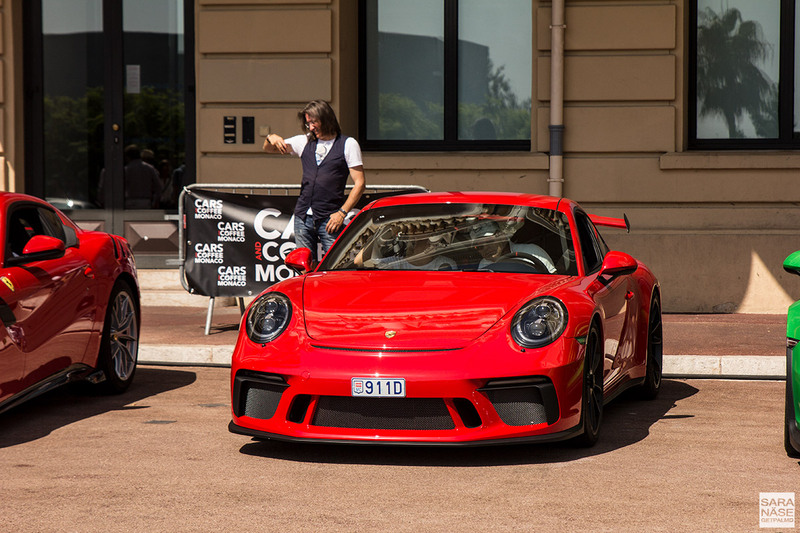 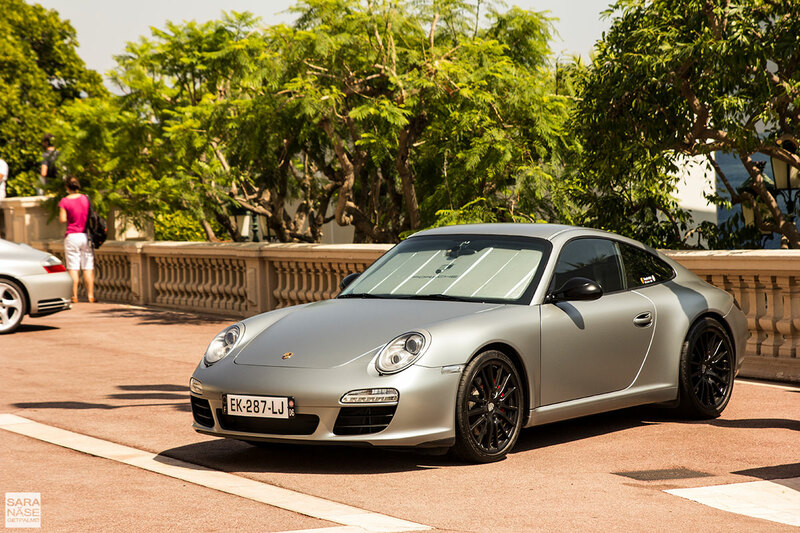 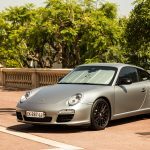 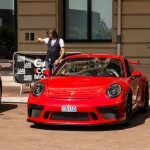 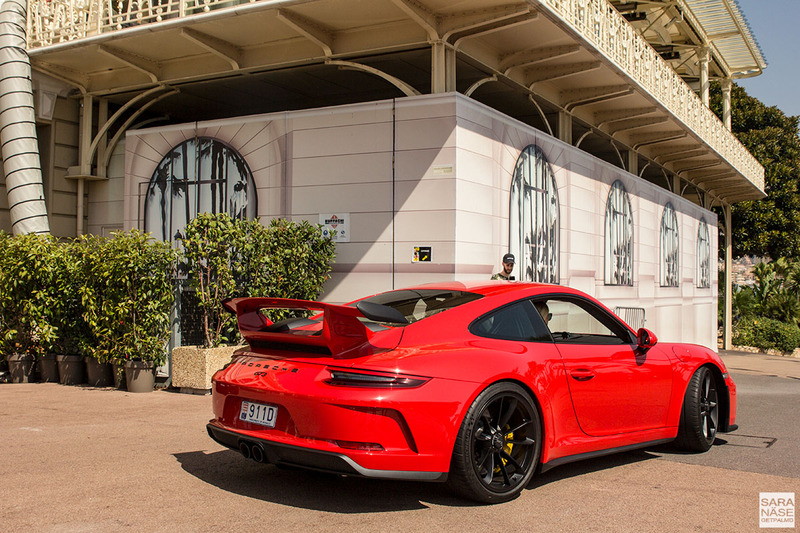 Porsche Club Monaco brought two striking cars out for the day – the Porsche 991 GT3 RS and the Porsche 991 GT3. 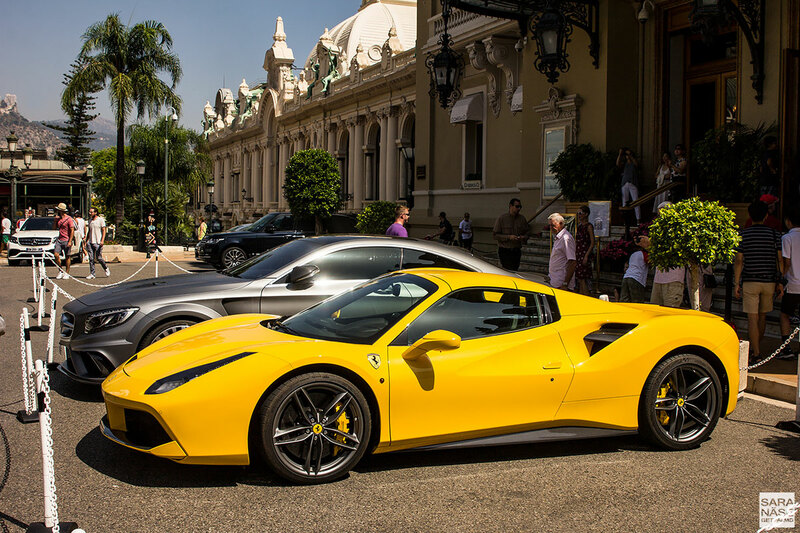 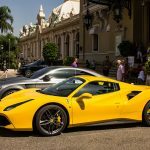 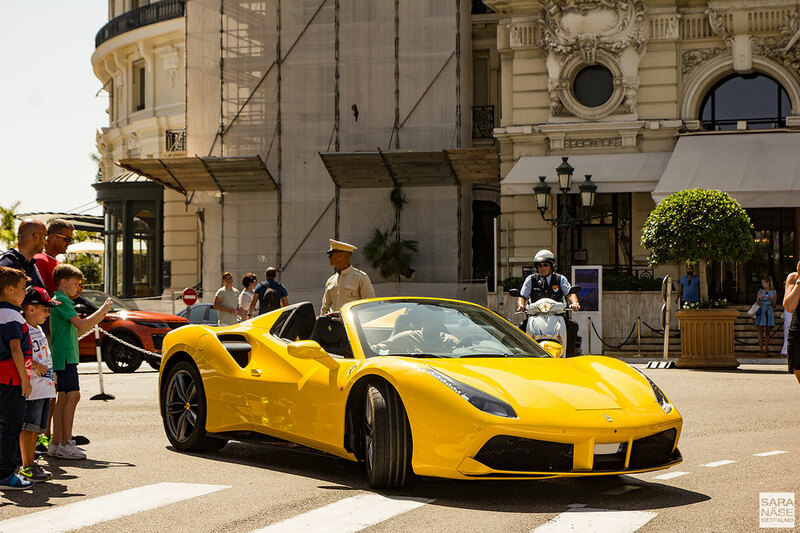 Unfortunately there was not a single yellow car at this month’s Cars & Coffee Monaco car event, but as it is Monaco we are talking about it is likely that you might find something yellow around the corner… Yellow is such a breathtaking colour for a Ferrari that you outshine everyone else in one.